The Allstate Corp. (ALL) slipped to a loss in the fourth quarter from a profit last year, due to realized capital losses, higher catastrophe losses, and a drop in net investment income. 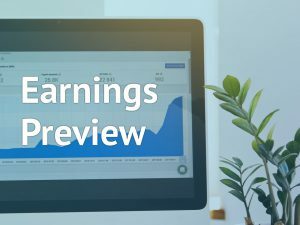 However, the results exceeded analysts’ expectations. Net loss applicable to common shareholders was $312 million or $0.91 per share compared to a profit of $1.22 billion or $3.35 per share in the previous year quarter. Adjusted EPS plunged 40.7% to $1.24. The results were hurt by realized capital losses, principally from mark to market losses on the public equity portfolio. The decline in adjusted earnings was hurt by higher catastrophe losses, lower net investment income, and a larger pension settlement charge. This was partially offset by higher premiums earned and reduced auto insurance accident frequency. Total revenues dropped by 5.8% year-over-year to $9.5 billion. 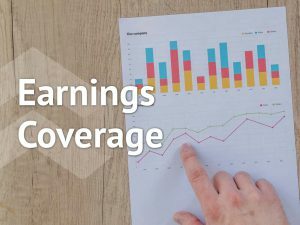 Property-Liability insurance premiums earned increased 5.7%, Service Businesses revenue jumped 27.1% and Life premiums and contract charges rose 4%. Meanwhile, net investment income decreased by 13.9% and realized capital losses reduced revenues by $894 million. The Property-Liability combined ratio increased to 97.0 from 91.0 in the previous year quarter, primarily driven by catastrophe losses of $963 million, net of reinsurance recoveries of more than $700 million. Hurricane Michael and the Camp and Woolsey wildfires in California accounted for about 85% of recorded catastrophe losses in the quarter. Allstate returned $2.8 billion to common shareholders through a combination of $2.2 billion in common share repurchases and $614 million in common stock dividends. The company continued to strategically deploy capital in the fourth quarter, by executing a $1 billion accelerated share repurchase program as part of its $3 billion share repurchase authorization. 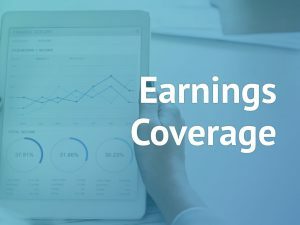 As of December 31, 2018, shareholders’ equity was $21.31 billion, including $3.31 billion in deployable assets at the parent holding company level comprising cash and investments that are generally saleable within one quarter. Shares of Allstate ended Tuesday’s regular session up 0.18% at $88.96 on the NYSE. The stock has fallen over 6% in the past year and over 1% in the past three months.